Die casting is used to produce zinc and aluminum parts, by injecting molten material – under high pressure – into reusable steel molds (also known as dies). They can be designed to produce very complicated parts with pin point accuracy. Our die casting company manufactures parts with sharp definition, strong material integrity and smooth or textured surface finishes. Our company is a Tier 1 and Tier 2 supplier for the following industries: Automotive, Agricultural, Commercial Vehicle, Heavy Equipment, Off-Highway and Recreational Vehicles. Our full-service company specializes in manufacturing cast products made from aluminum and zinc alloy materials. Our knowledge, combined structured project management methods, supports customers from concept, through rapid prototyping, tooling and pre-production stages, as well as full-scale manufacturing. 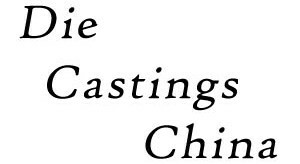 The workshop at Die Castings China includes a large variety of machines with tonnage ranging from 160T to 2,500T. Also, we feature top-of-the-line dedicated sections for zinc alloy and aluminum casting. We are equipped with multiple natural gas concentration melting, an electric holding furnace and infiltration production line. We are a quality-driven manufacturer and mechanical part supplier; adhering to full compliance to TS16949 quality standards. Our 470,000 sq. ft. service facility is divided between the aluminum / zinc processes and the secondary machining operations. This manufacturing diversity allows you to take your most complex components and have them delivered to your manufacturing facility machined to print. 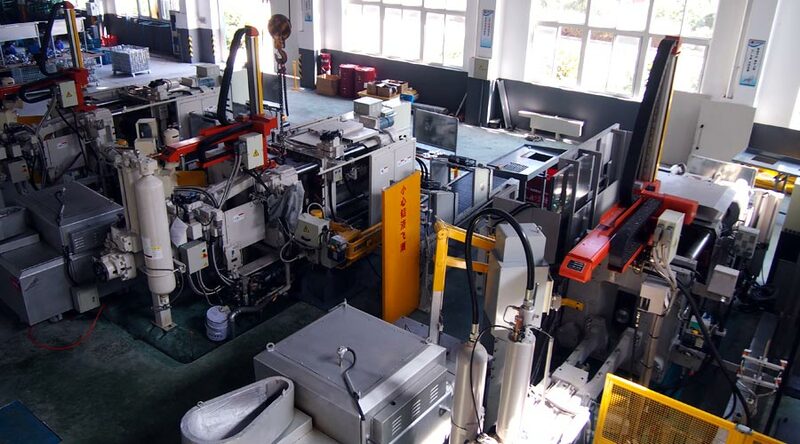 Our company manufacturing core strengths include powertrain or motion control die cast products in engine, transmission and electronic applications. For example, gearboxes for heavy duty transmissions and housings for sensors, motor shells, aluminum thrust washers and stators for torque converters.